Roche-Thomas Corporation specializes in musical instrument care products and has been providing the tools to provide proper maintenance for musical instruments for over 30 years. 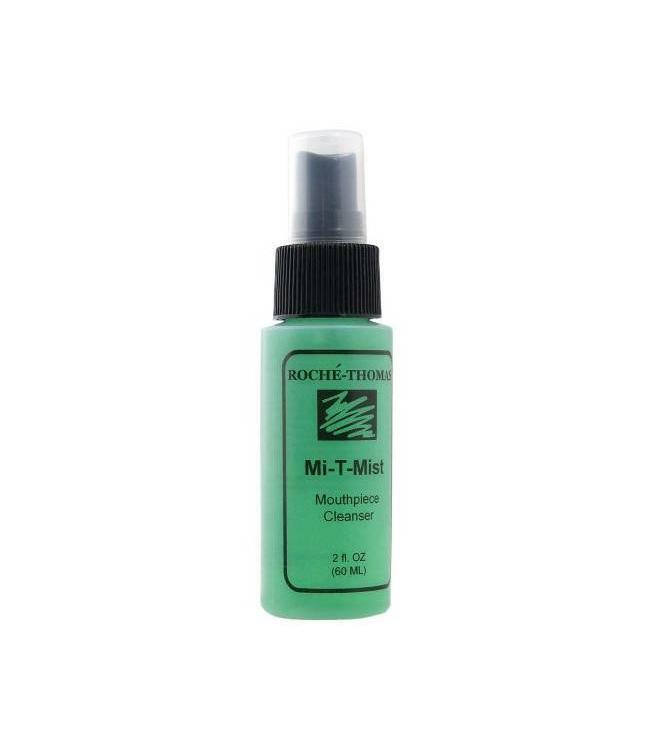 Mi-T-Mist is a topical antimicrobial designed to cleanse the mouthpiece and provide a refreshing agent that will remove residue build-up from the instrument. This product comes in a 2oz cylinder container with a fine mist sprayer.